One of the keys to a thriving garden is having plenty of pollinators. As gardeners, we need to tend to them as much as we do our flower beds. 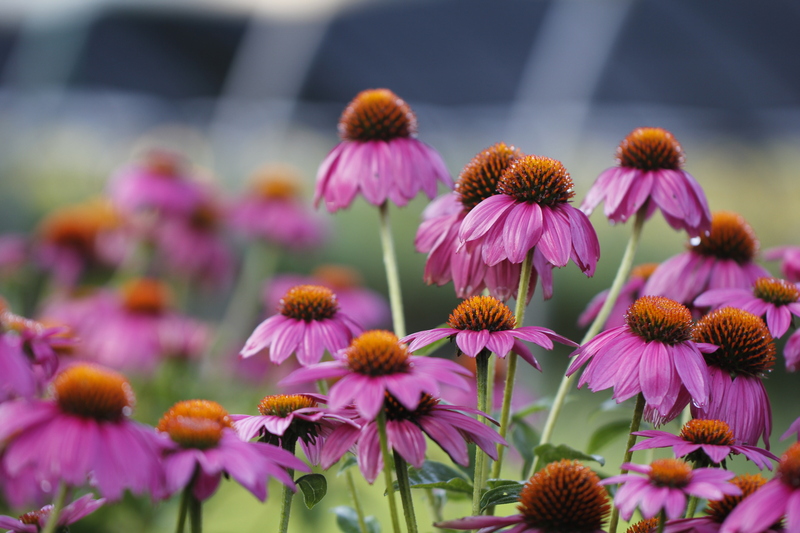 We will have one of our own experts suggest new plants to add to your pollinator garden.